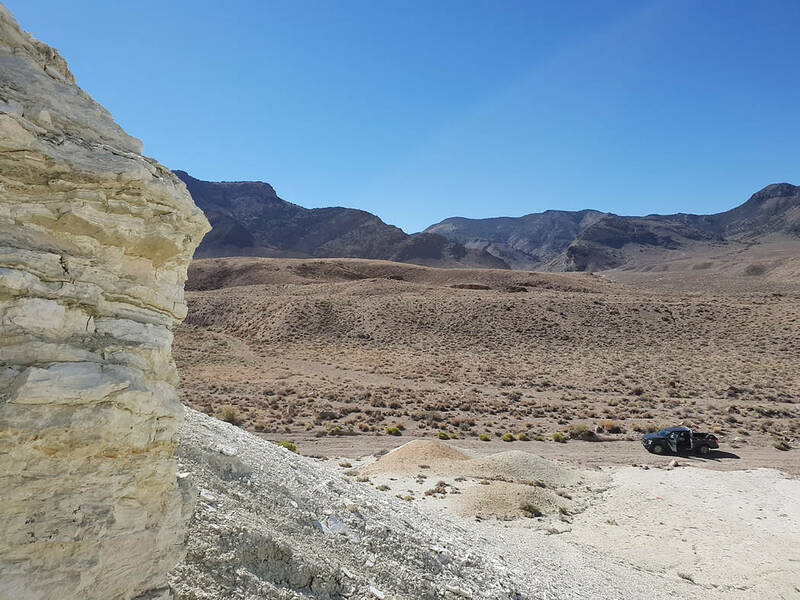 Special to the Pahrump Valley Times Rhyolite Ridge is located about 25 miles west of Albemarle Corporation’s lithium mine in Clayton Valley near Silver Peak. 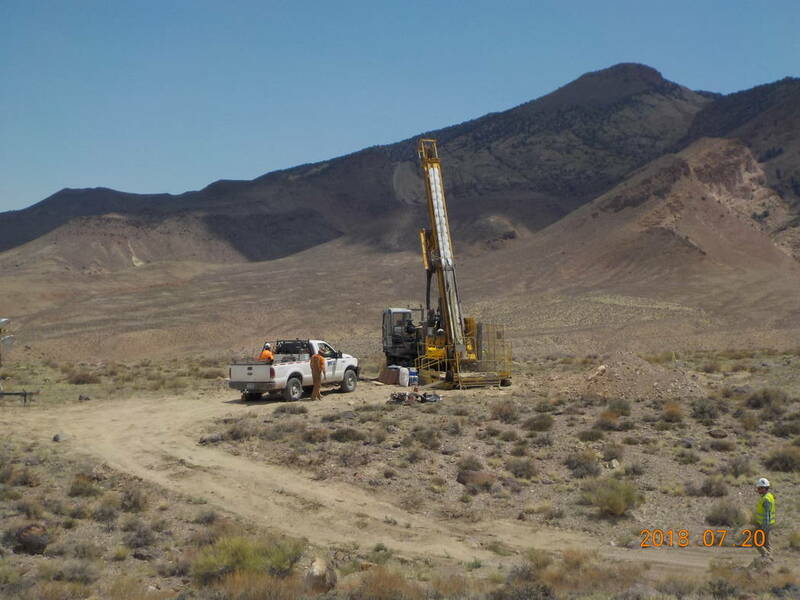 Special to the Pahrump Valley Times Drilling at Rhyolite Ridge South Basin in July 2018. Rhyolite Ridge could become a long-life, low-cost and highly-profitable mine of global significance. Special to the Pahrump Valley Times Rhyolite Ridge already has over 60 existing drill holes, according to data. The deposit is estimated to contain the equivalent of 4.1 million metric tons of lithium carbonate. Ioneer is not the only company that has recently come to Clayton Valley to mine lithium. For the last few years, a number of other start-ups have also been staking claims in the area in hopes of discovering rich deposits of the lightest metal, according to the Bloomberg report. Tony Morgan, the president of Fluor’s Mining and Metals business, said in a news release that with the growing demand for electric vehicles and energy storage, Fluor is excited to work with Ioneer on its first lithium mine project in Nevada. “Our team brings the right combination of technical and execution expertise. We will leverage our full suite of integrated solutions tools, including our Zero Base Execution process and fit-for-purpose modular design strategy, to develop an execution approach to deliver this project safely and with excellence,” Morgan said in a press release. Fluor Corp. is a global engineering, procurement, fabrication, construction, and maintenance company that designs, builds and maintains projects around the world. Fluor will provide engineering, procurement, and construction management services as the project advances into development, according to the news release. Fluor will essentially be responsible for building the project once approved for development by Ioneer. This will be the first feasibility study Fluor has undertaken on a lithium-boron project as there are only two known large lithium-boron deposits in the world. The other lithium-boron deposit is in Serbia and is owned by the leading global mining group Rio Tinto. The project in Esmeralda County covers two known lithium and boron deposits within a shallow lake environment, according to the documents. This type of lithium deposit is known as “clay-type”. However, these deposits differ from other more typical clay-type (hectorite) deposits and are potentially easier and cheaper to process. Ioneer forecasts that the mine could produce up to 20,200 tons of lithium carbonate and up to 173,000 tons of boric acid annually. The first production of these materials is expected to take place in 2021, according to the company’s press release. 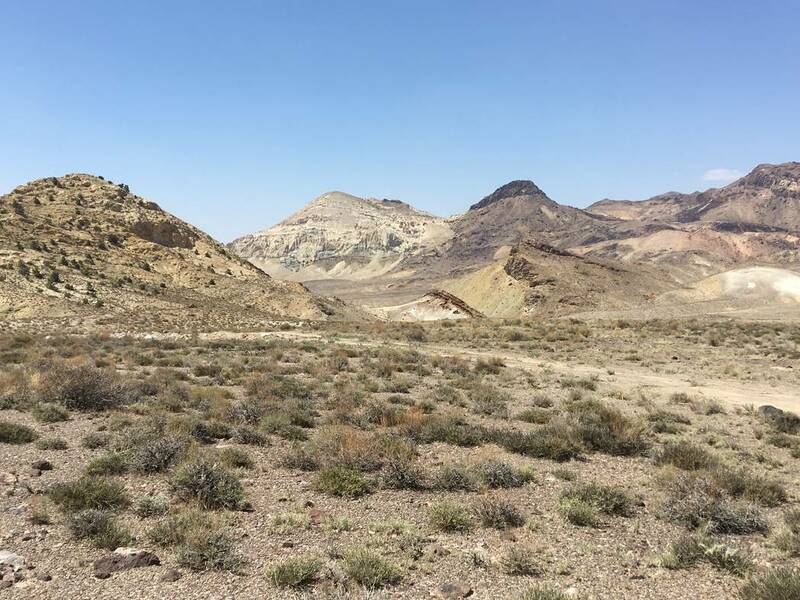 Further drilling is likely to increase this resource as the estimate is for less than 20 percent of the area of the two prospective basins at Rhyolite Ridge, according to the Ioneer’s website. “Our aim is for Ioneer to be able to proceed with the development of Rhyolite Ridge by the end of 2019,” Howe said. Lithium is a key component in batteries used for electric vehicles, power tools, drones, and other items. Boron is widely used in the glass industry to strengthen and increase heat resistance for glass cookware, laboratory glassware and glass screens used in mobile phones, tablets, and liquid crystal display televisions. Boron is also used in fiberglass, insulation, electronics and as a micronutrient in agriculture.